An aquarium filled with young bluegill sunfish. Bluegills are a common type of fish that live in freshwater lakes in the eastern United States. Just as each person has her or his own personality, animals of the same species can behave very differently from one another! For example, pets, like dogs, have different personalities. Some have a lot of energy, some are cuddly, and some like to be alone. Boldness is a recognized behavior that describes whether or not an individual takes risks. Bold individuals take risks while shy individuals do not. The risks animals take have a big impact on their survival and the habitats they choose to search for food. Bluegill sunfish are a type of fish that lives in freshwater lakes and ponds across the world. Open water and cover are two habitat types where young bluegill are found. The open water habitat in the center of the pond is the best place for bluegill to eat a lot of food. However, the open water is risky and has very few plants or other places to hide. Predators, like large birds, can easily find and eat bluegill in the open water. The cover habitat at the edge of the pond has many plants and places to hide from predators, but it has less food that is best for bluegill to grow fast. Both habitats have costs and benefits—called a tradeoff. 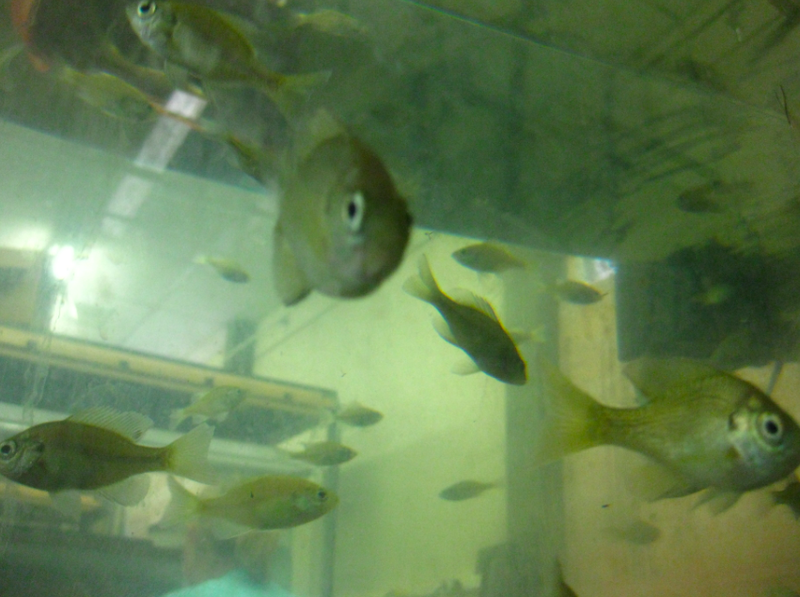 To determine their personality, Melissa observed bluegill sunfish in the aquarium lab. Melissa is a scientist who is interested in whether differences in young bluegill behavior changes the habitats in which they choose to search for food. First, she looked at whether young bluegill have different personalities by bringing them into an aquarium lab and watching their behavior. Melissa observed that, just like in humans and dogs, bluegill sunfish have different personalities. She noticed that some bluegill took more risks and were bolder than others. Melissa wanted to know if these differences in behavior could also be observed in her experimental pond. She reasoned that being in open water is risky, but results in more access to food. Therefore, bold fish should take more risks and use the open water habitat more than shy fish, giving them more food, allowing them to grow faster and larger, but exposing them to more predation. Just the opposite should be true about shy fish: more time for them in the cover habitat of the pond exposing them to less predation, but also giving them less access to food and an overall smaller body size than bold fish. A tradeoff for both types of fish based on personality. Melissa designed a study to test the growth and survival of bold and shy fish. 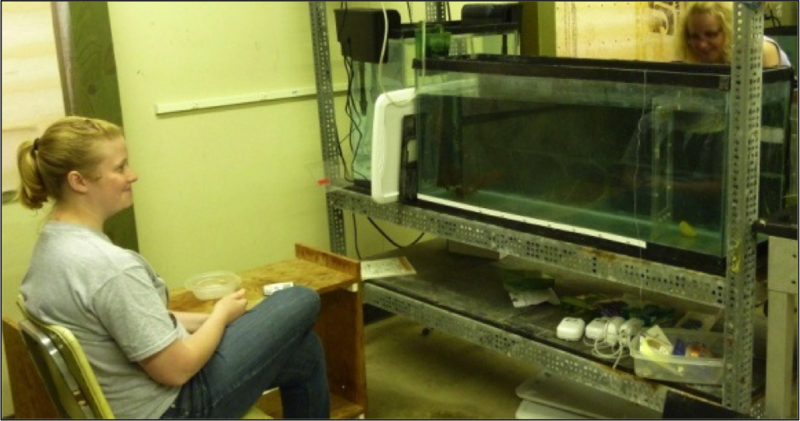 When she was watching the fish’s behavior in the lab, she determined if a fish was bold or shy. If a fish took the risk of leaving the safety of the vegetation in a tank so that it could eat food while there was a predator behind a mesh screen, it was called bold. If it did not eat, it was called shy. She marked each fish by clipping the right fin if it was bold or the left fin if it was shy. She placed 100 bold and 100 shy bluegill into an experimental pond with two largemouth bass (predators). The shy and bold fish started the experiment at similar lengths and weights. After two months, she drained the pond and found every bluegill that survived. She recorded whether each fish that survived was bold or shy and measured their growth (length and weight). A view of the aquarium tank used to determine fish personality. A largemouth bass is placed to the left of the barrier, while 3 bluegill sunfish are placed to the right. If a sunfish swims out of the vegetation and eats a bloodworm dropped near the predator, it is considered bold. 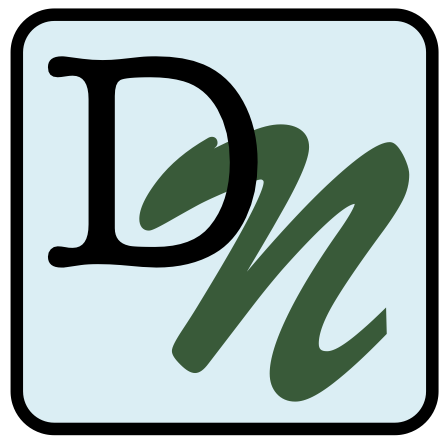 Thanks for this resource! I study boldness in three-spined stickleback so obviously I think this is the coolest lesson ever!!! But seriously, the focus on the scientific method and science as an ongoing process are a step in the right direction.